As a wealth management specialist, I am devoted to helping high net worth individuals, business owners, and organizations realize their dreams and aspirations through an in-depth understanding of their life goals and the proper management of their financial resources. As an experienced and accredited Certified Financial Planner I ensure that every client is provided with a customized plan encompassing holistic wealth management solutions. I work to enhance the income, growth and tax-favoured treatment of investments through the use of effective strategies with regard to retirement, tax planning, insurance, and estate planning, while staying focused on helping my clients achieve financial independence and peace of mind. Fundamental to trust is the ability to understand and to create a feeling of mutual respect and comfort. My responsibility and desire is to understand you, understand your dreams, your life goals for your career, your well-being, your home, lifestyle and legacy. Understanding you is achieved through an in-depth life discovery process. Once we have quantified and qualified your dreams we will work together to identify the most efficient course of action. Together we will identify your financial priorities, needs and opportunities and in considering your financial resources, build the foundation of your financial plan. Your comprehensive plan will provide a clearly articulated roadmap with specific recommendations and action steps. Prudent investment decisions will be tailored to match your tolerance for risk, utilizing the extensive research available through TD Wealth. Knowing that we will travel through changing conditions, we will monitor your plan to ensure life transitions are smooth and comfortable - I am with you every step of the way. 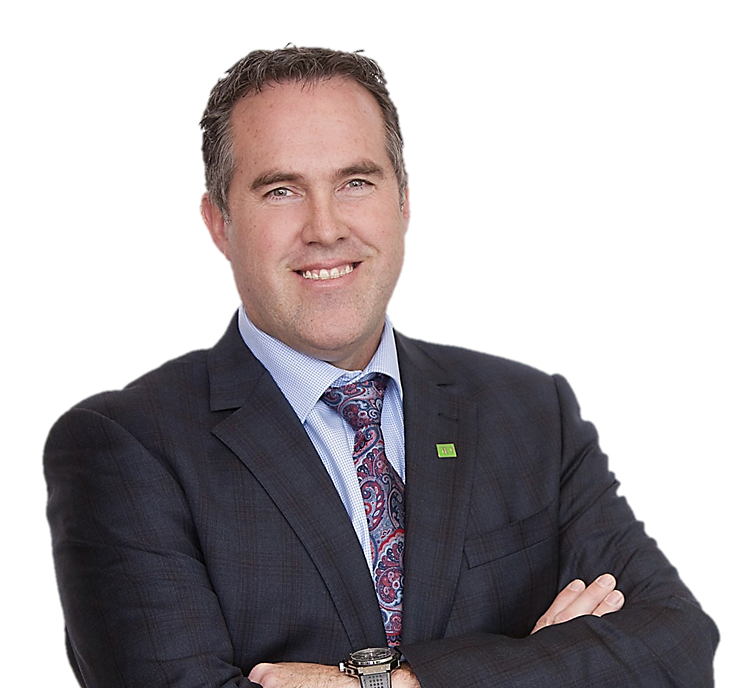 With TD Wealth Private investment Advice, you will be involved in the decision making process with the added value of professional experience and advice. Allow me to understand your dreams and goals and guide you on a comfortable journey toward financial freedom. Understanding you – a comfortable experience!